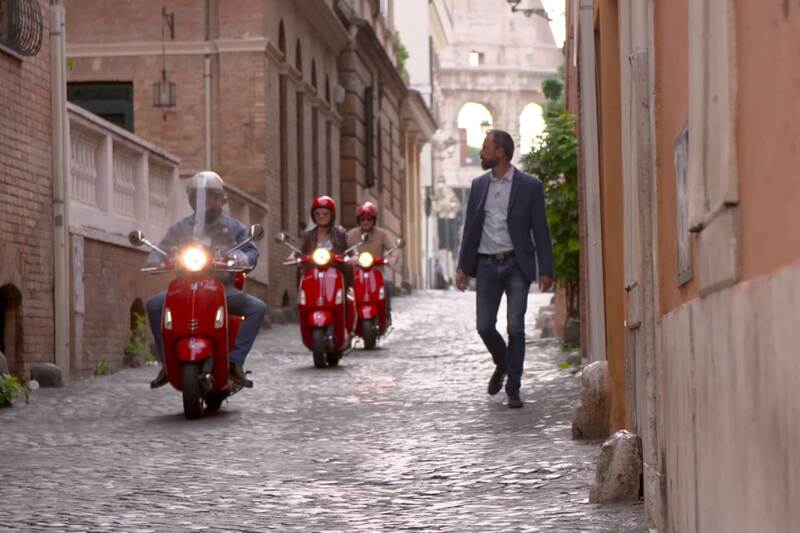 A dense network of small companies and entrepreneurs make up the backbone of Italy's economy. There are 4.2 million such businesses in Italy, accounting for 51% of the country’s GDP. They are also the basis of the “Made in Italy” brand, which is synonymous with craftsmanship, innovation, and, most of all, quality. AXA in Italy reinvents itself every day to match the rigorous standards of its customers, offering them high-quality products and services that are closely tailored to their needs. Noel’s agenda in Italy included a visit to the maker of Passoni bicycles, whose needs are like its products: custom-made and high-end. 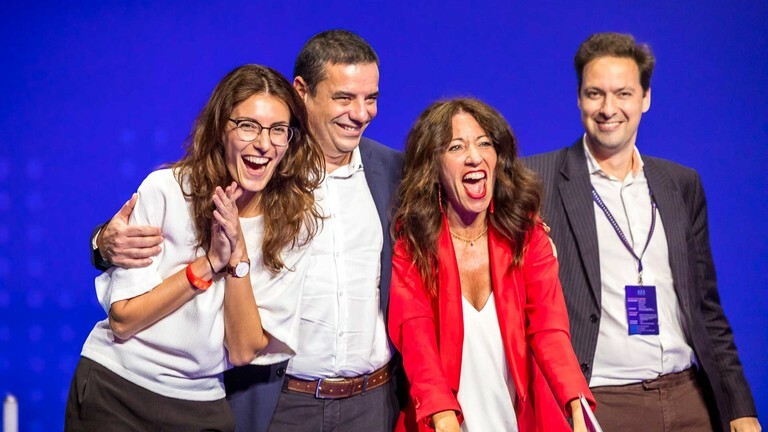 AXA Italy rides the crest of innovation when it comes to customer experience. Valeria Gariboldi, in charge of claims organization, explained AXA Italy’s proactive vision of customer relation management to Noel. With its “Onboarding Process”, the company plans to interact more with customers during the first year, so as to anticipate and avoid potential problems and no interact with them only after a loss occurs. Valéria also talked about Wonderclaims and the Caring Angels, new services that facilitate the reporting, follow-up and resolution of claims. Noel then discovered the Smart Center in Rome, where he met with Patrick Cohen, CEO of AXA Italy. At the Smart Center, AXA advisors handle some 2,000 requests every day, 2,000 moments of truth giving advisors the occasion to listen and interact with the customers.